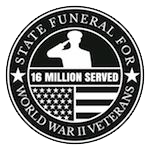 The American Legion holds a special place at State Funeral for World War II Veterans. Many state and local Commanders are leaders in our organization, serving as State Chairs and Board members. Dozens of Posts nationwide have endorsed our efforts. 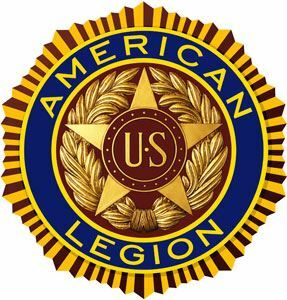 And, nearly one thousand American Legionnaires signed the petition within a few weeks of our launch! We want to recognize all “Salutatorians” by name with their encouraging quotes on our website. In turn, however possible, we will support your interests and organizations, such as by promoting your website or local events. Below is a partial list of the Posts that have endorsed our organization to honor World War II veterans.